Feeling the chill on those flagstone floors? 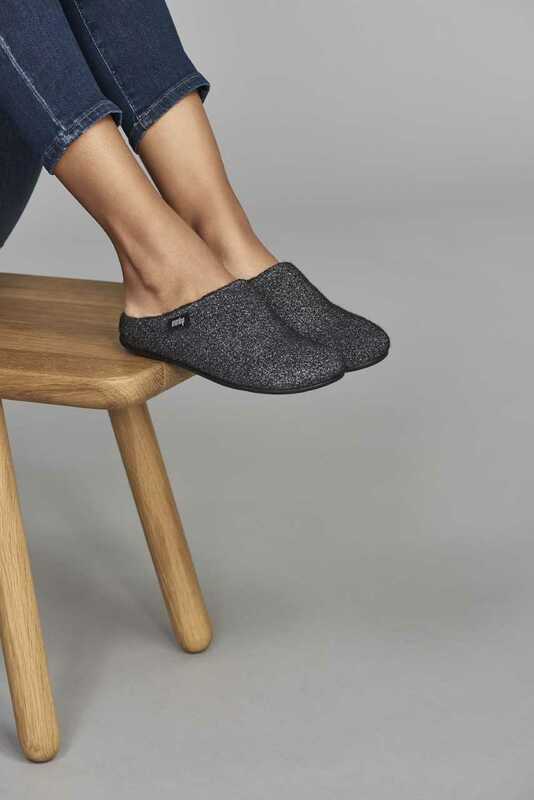 Well good news, it’s officially slipper season and I’ve discovered a new Cornish business with a covetable collection of cosiness. The Slipper Shop, based in Penryn, comes from the owners of the Flip Flip Shop. I always wondered what they did in winter! And as it turns out, many of their best flip flop brands also make some of the coolest slippers on the market. I’m loving Tom’s Pom Poms, Emu’s glam sheepskin slides and the dream ticket? 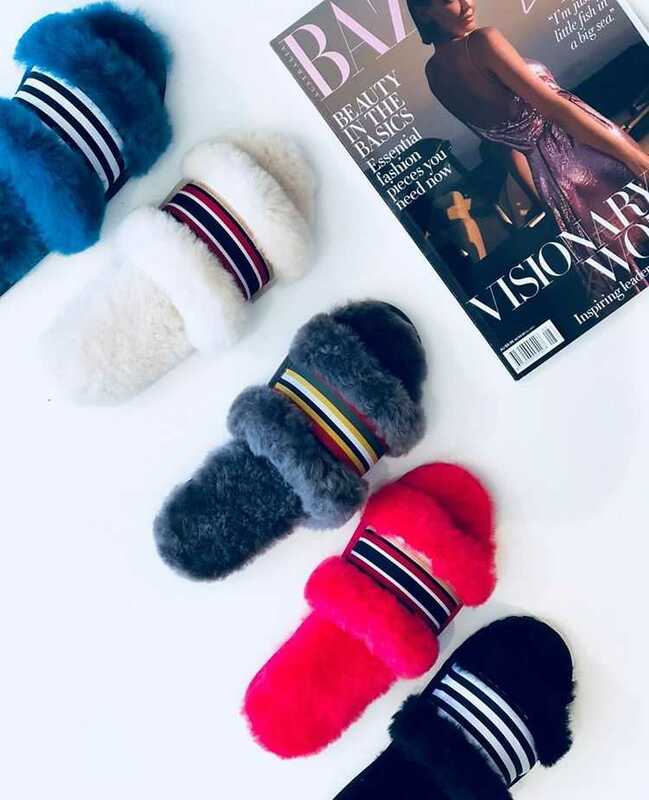 Furry-on-the-inside Birkenstock Mules. My feet are sighing with joy! Here are a few of my favourites – guaranteed to be a hit under the tree. A simple and minimal design you can totally get away with a trip to the shops in. With a fluffy lining and wool outer, with a touch of shimmer. A sporty/glam number in sumptuous sheepskin. Slipper Shangri-La! I absolutely adore these cool mules, lined with shearling cosiness. 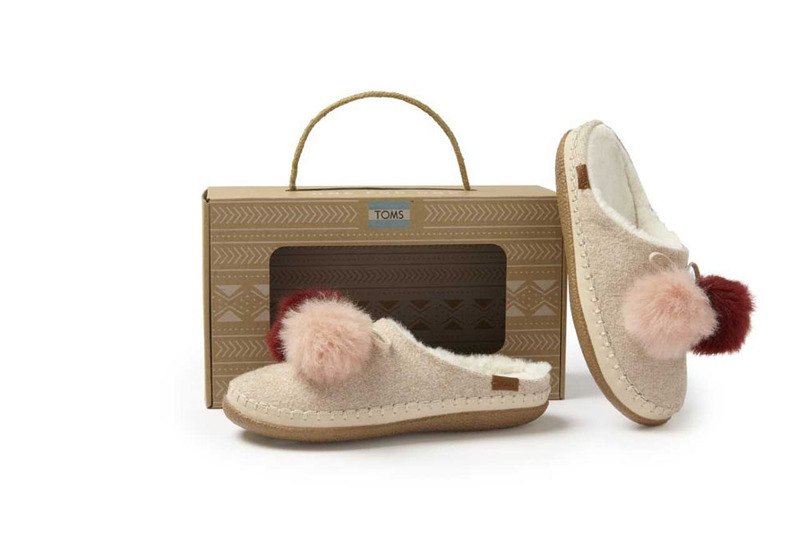 A simple Toms silhouette in cosy felt, with faux shearling lining and a frivolous pom pom or two. The originals. 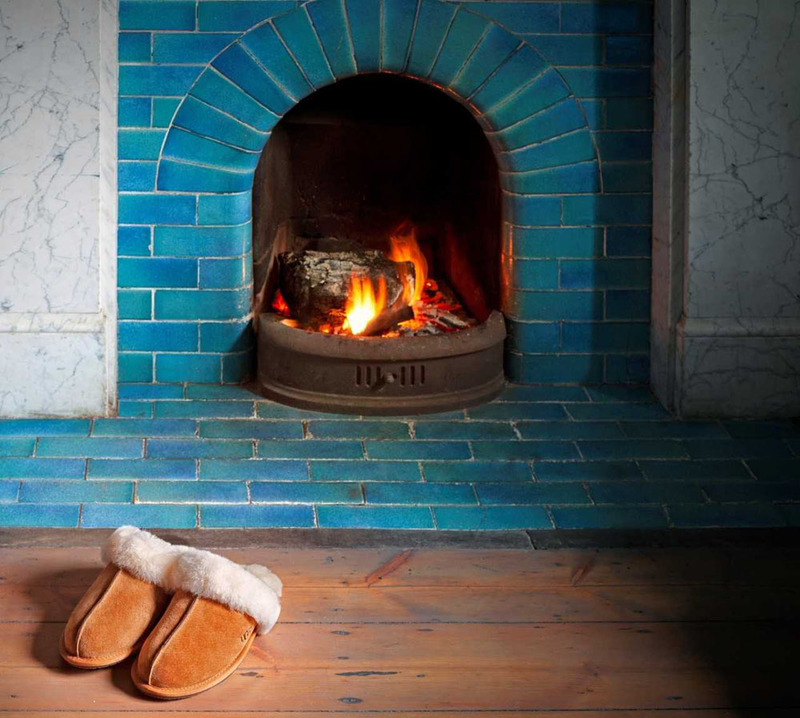 These beautiful sheepskin slippers have a water-resistant upper should the need to dash out arise.